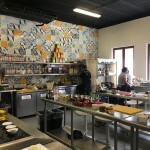 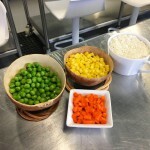 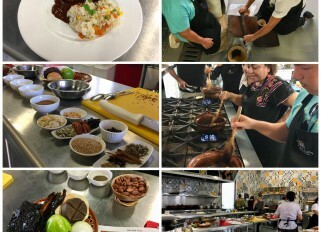 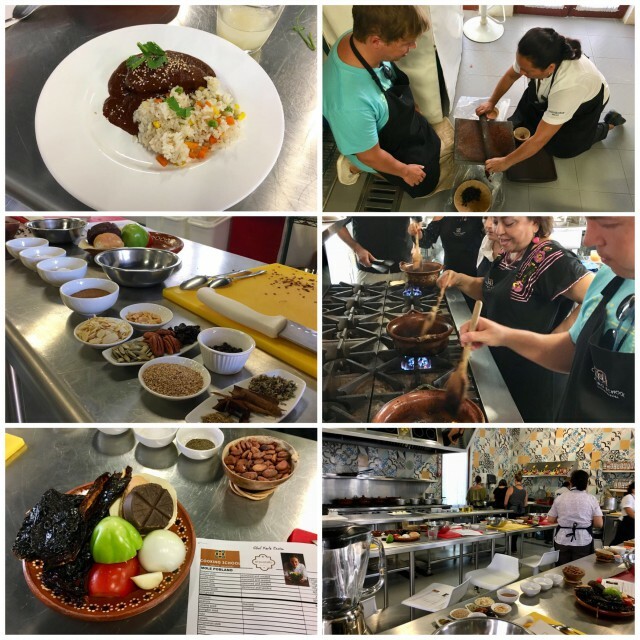 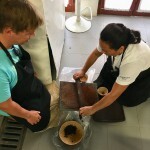 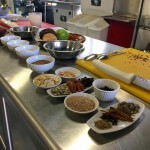 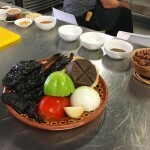 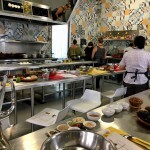 Mexican cooking class at Mayacoba, our second cooking class here. 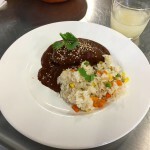 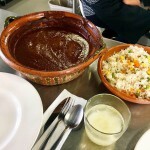 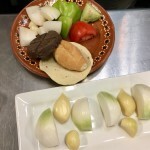 Today we made Mole Poblano Chicken with rice, it was fun and delicious us usually! 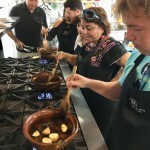 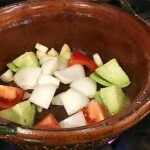 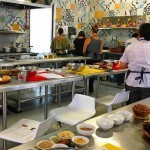 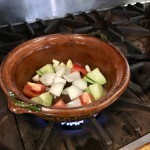 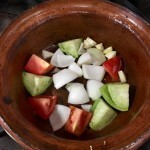 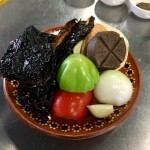 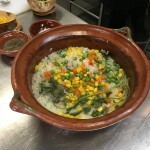 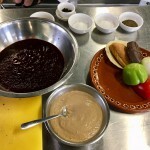 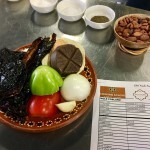 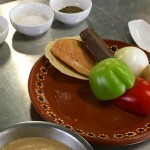 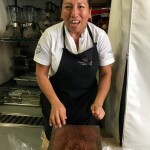 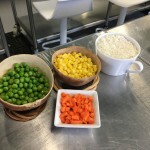 Also we hade some cooking classes in Mexico before, at Tepoztlan and Sayulita.